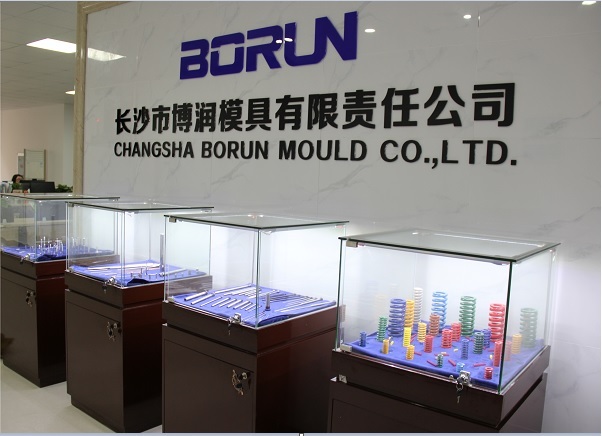 Changsha Borun Mould Co. Ltd., With our enterprise spirit of " Learn the advantages of China to benefit the global industry ", Based on " NITONI " Die Springs, Ejector pin, ejector sleeves, punches, hot runner parts as well as all kinds of Non-standard Precision Parts produced by our holding company-Changsha Borun Precision Parts Co., Ltd. 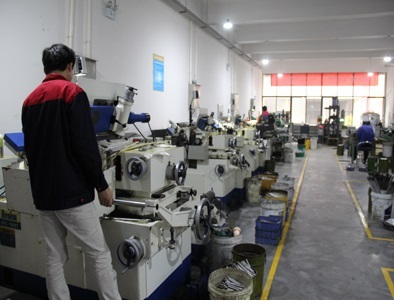 Backed up by our first-class professional team for marketing, technology and services, has grown into a professional supplier integrating a complete series of mould standard parts, mould materials and various machining tools such as Mould standard parts, Mould materials and tools. We have insisted on supplying good-quality products with most competitive prices to our customers quickly and accurately after our establishment. " First-class service, customers` satisfaction " is our working standard, " Credit Business, Mutual Development " is our business philosophy. 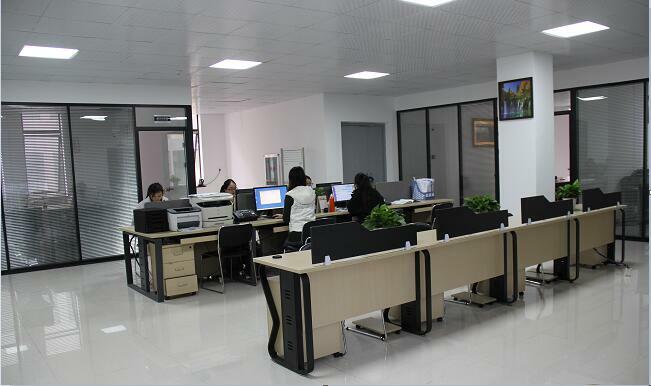 We have supplied good-quality products and best services to Hunan Local Market, Germany, Canada, Brazil, India, Chile, Egypt, Mexico, Malaysia and Vietnam etc., And we enjoyed good reputation from them.